21-0-5 50% SCU with .2% Mallet contains an insecticide that provides control of listed pests (see bag label for a complete list) in established lawns and ornamental turfs, including golf courses and sod farms. A fertilizer/herbicide combination product based on a 25-0-2 granular fertilizer which contains 40% SCU nitrogen with .72% Trimec® by weight. It provides post-emergent control of many broadleaf weeds (see bag label for a complete list) in established turf and has demonstrated its economy and reliability for many seasons. 25-0-5 25% SCU with .8% Dimension contains a selective herbicide that provides pre-emergent control of listed annual grasses and broadleaf weeds (see bag label for a complete list) in established lawns and ornamental turfs, including golf course fairways, roughs, and tee boxes. Storm Water Supply, LLC specializes in the wholesale of sediment and erosion control products as well as seed, fertilizer, geotextiles and fasteners. Just a few of the most popular products include erosion control blankets, straw logs, silt fence, seed mixes and hydro mulch. 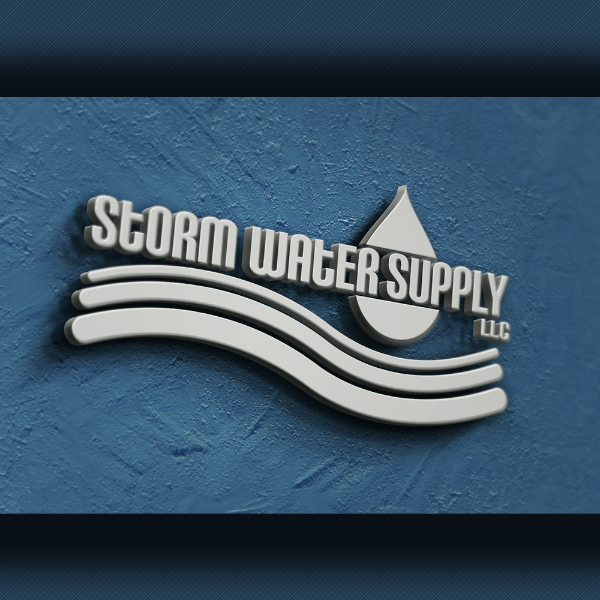 Storm Water Supply, LLC also sells equipment including silt fence plows, wheel wash systems and straw crimpers. Let us supply all of your erosion control lawn care needs.